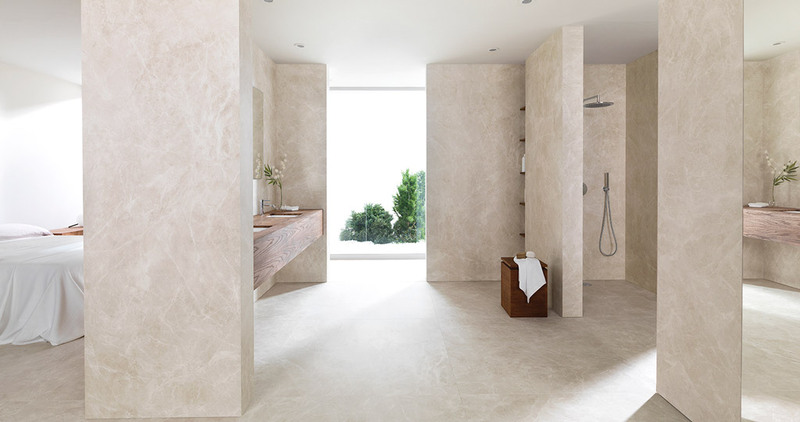 The firm, Urbatek, continues to be a clear benchmark for the PORCELANOSA Grupo in research and large format development and minimum thickness with its XLIGHT porcelain tile. Its design in large dimensions has been the main attraction as a wall tile on different surfaces at the PORCELANOSA Grupo stand at Cersaie 2017, as a sample of the wide decorative and technical possibilities which it offers to architecture and the interior design. To provide new solutions, this firm is constantly working on creating new finishes and improving this compact and inalterable material which is capable of transmitting sensations to all kinds of applications. 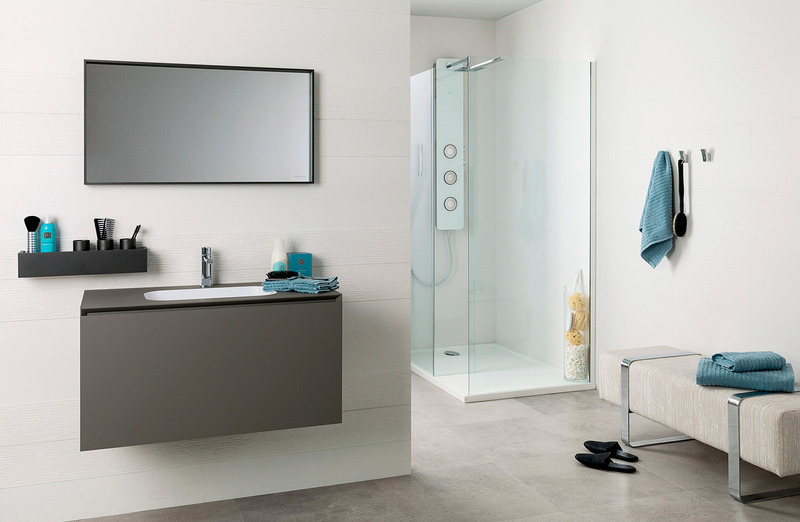 The XLIGHT porcelain tile has become synonymous with avant-garde design and innovations. Its fine thickness contrasts with its large formats, offering surfaces with a continuous finish effect for floor tiles, wall tiles and facades. 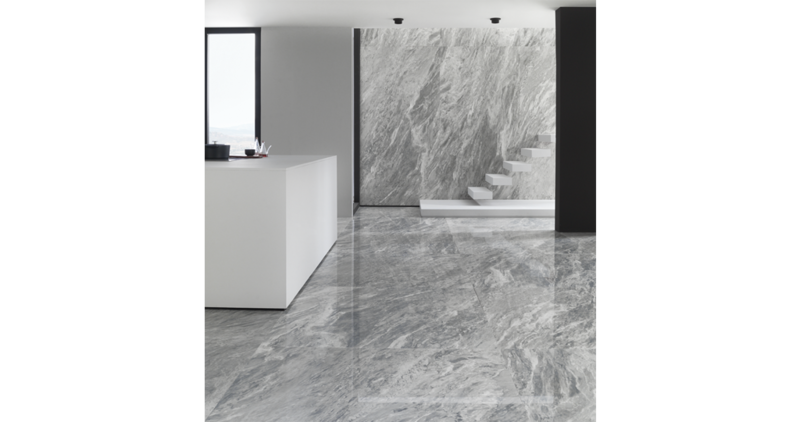 For this edition of Cersaie 2017, the XLIGHT Premium series has incorporated new and surprising marble-inspired finishes. These wall tiles challenge their origin and achieve unique surfaces of great naturalness which stay true to marble. One new feature from this series extends to high traffic projects, due to the new formats of the most distinguished collections. 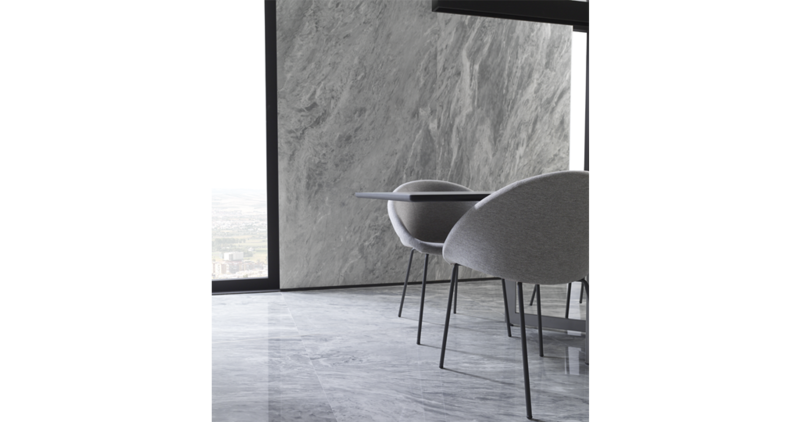 The new marble effect colours are available from cream to grey minimal shades; Nylo Black, Storm Gray, Golden White, Liem Gray and Ars Beige. As well as that, the natural environment and warm feeling are the premises on which the XLIGHT Ewood collection is created. This simulates wood as a sign of identity. The inspiration of this noble material gives rise to wide serene and pleasant surfaces. Its large format and composition turns any kind of design into reality. The finishes in this series are: Ewood Camel, Ewood Honey and Ewood Nut, thus offering different colour intensities and possibilities that adapt to different decorative styles. 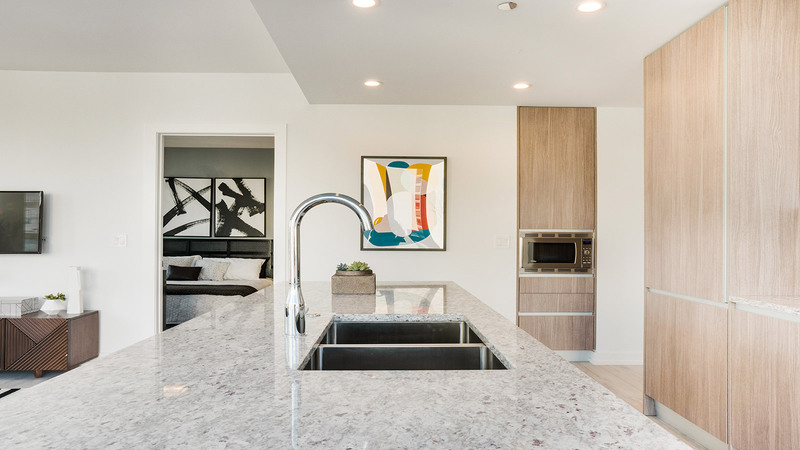 Finally, the new XLIGHT Stark models emulate cement and maintain the shades and textures of this material, a trend in architecture and interior design. The extended colours in the colour range are: Stark White, Stark Gray, Stark Sand and Star Black. In this way, Urbatek offers a rich chromatic design, since the manufacturing process of this ceramic material offers a total continuity look. We highlight XLIGHT as a clear example of ceramic evolution. 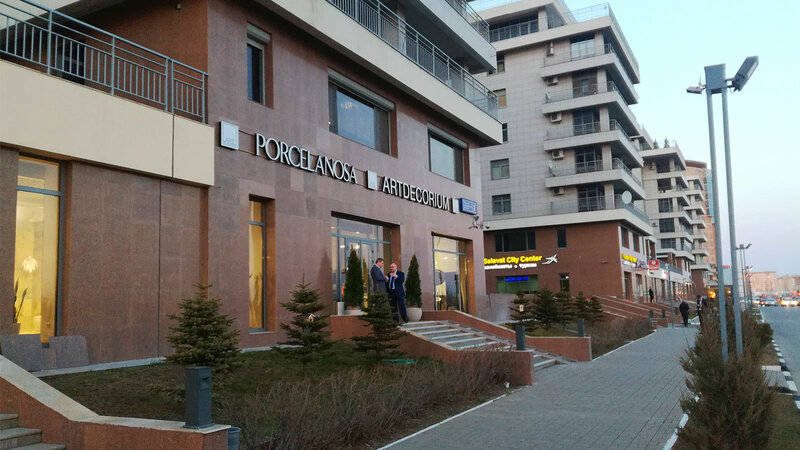 Its characteristics make it unique and offer endless building possibilities. In addition, and thanks to its size, fully integrated rooms are designed. We should not forget that this material is hygienic, as well as being unalterable and highly resistant. A whole series of advantages for the architecture and interior design sector.